Vol 65 Edition 11 e-edition on issuu.com now! 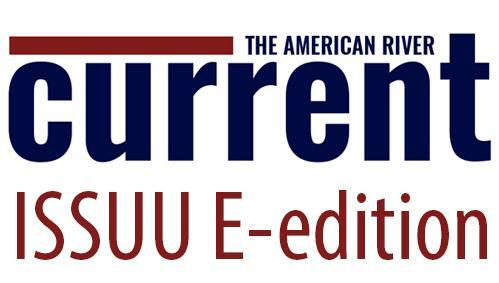 Volume 67 Edition 6 of the Current on Issuu.com now! Vol. 66 Edition 3 e-edition on issuu.com now! Be the first to comment on "Vol 65 Edition 11 e-edition on issuu.com now!"